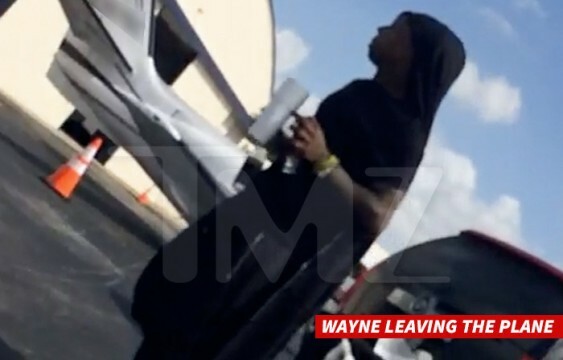 We're told Wayne told the pilot before takeoff at a Ft. Lauderdale airport, he and his entourage wanted to smoke during the flight. The pilot could not have been clearer ... absolutely not. 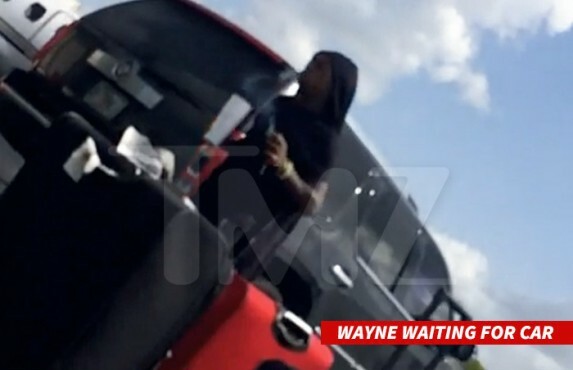 But shortly after takeoff, Wanye and his posse lit up, and the pilot was in no mood to negotiate. The captain turned the plane around 17 minutes after takeoff and landed it where it came from.